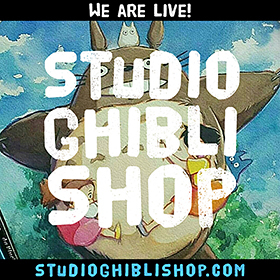 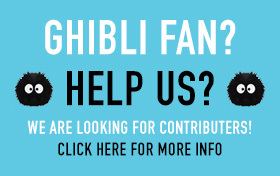 The Studio Ghibli Shop is now live! 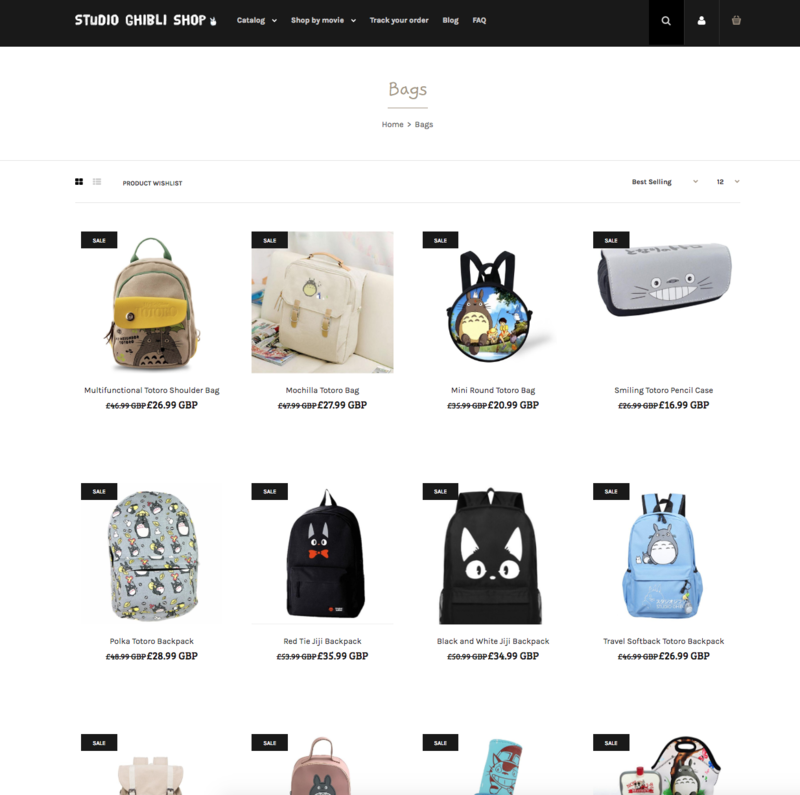 – Click here to shop now! 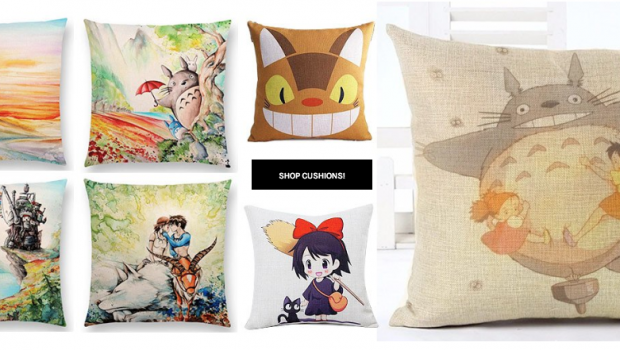 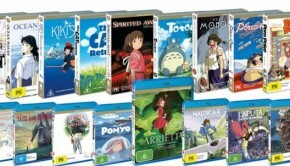 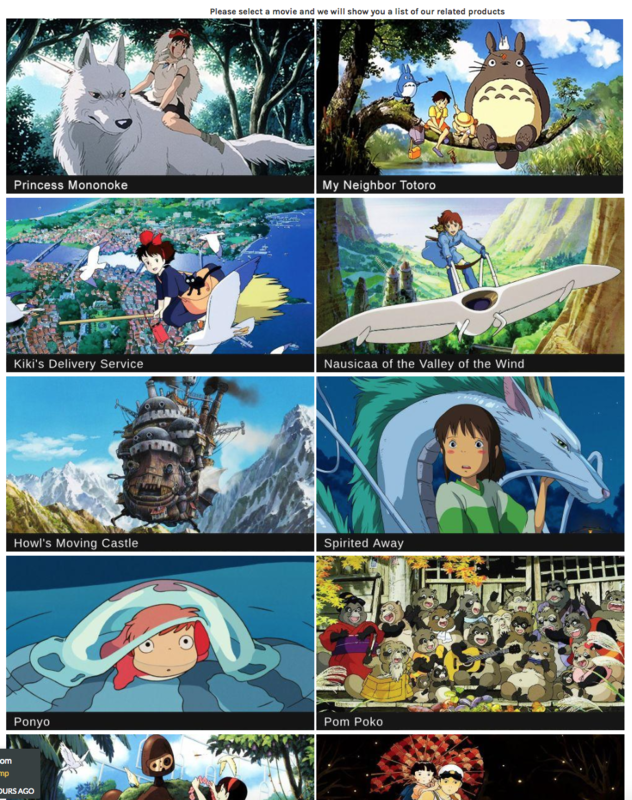 It provides a variety of very cool Studio Ghibli products, from accessories, clothes, toys and everything in between. 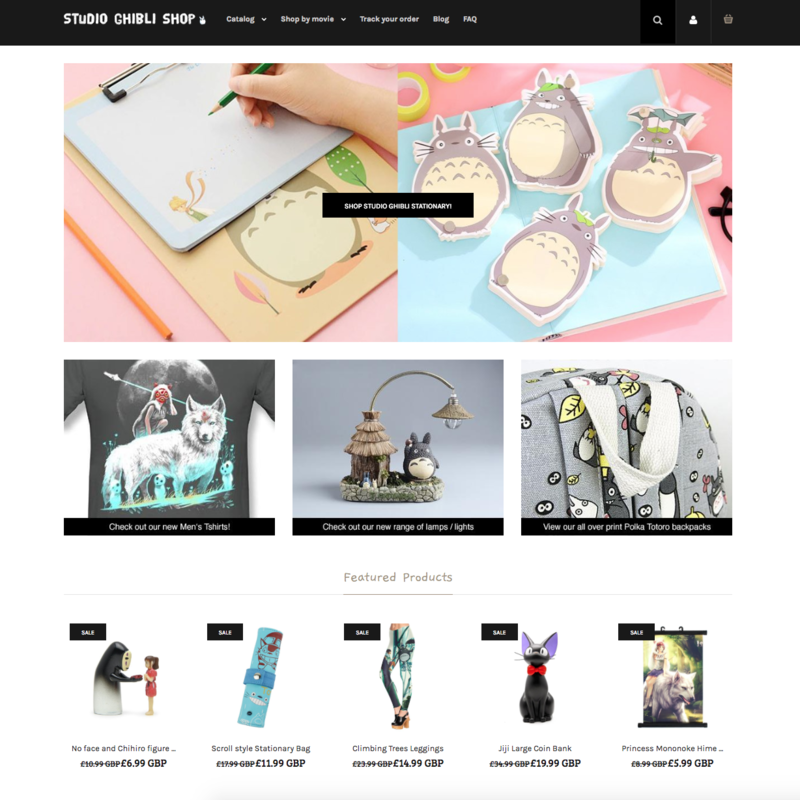 Definitely worth having a browse! 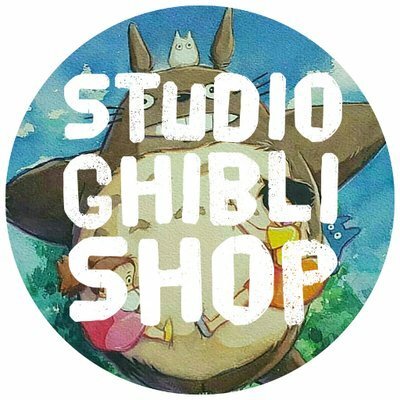 You can search, browse products by which movie you like or just browse their catalog! 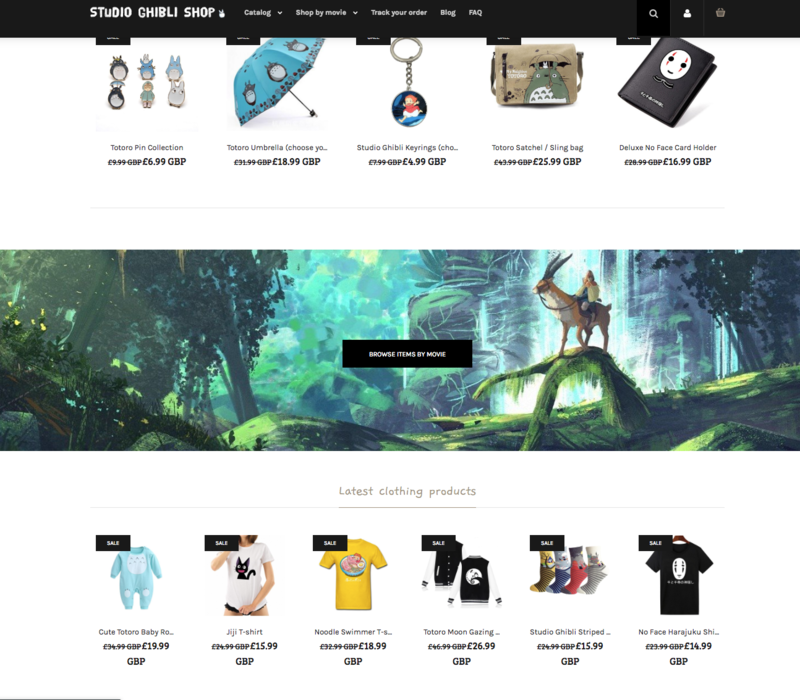 Here are a few screenshots from the site.